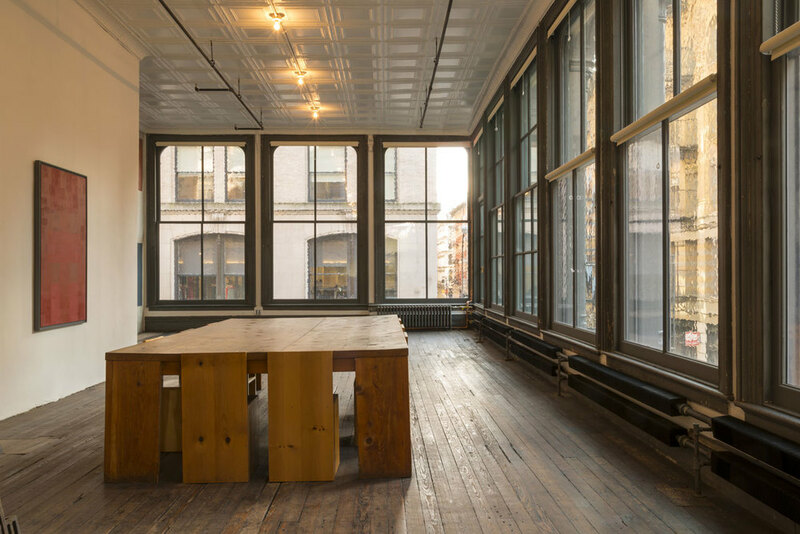 The Donald Judd Foundation — ALIX is an international membership of dynamic and engaged women professionals. Guided Visits are offered Tuesdays, Thursdays and Fridays at 1pm, 3pm and 5pm, and Saturdays at 11am, 1pm, 2pm and 4pm. The late minimalist artist, Donald Judd, purchased this five-story cast-iron building in 1968, which now acts as a permanent installation of his work. Visitors must book a guided visit in advance.